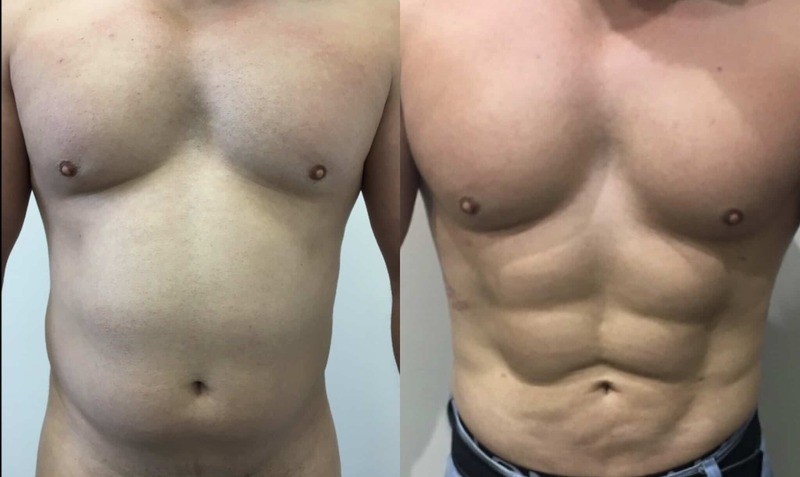 Dr Lanzer is currently one of Australia’s best-known surgeons, performing procedures on both men and women around the country. He has numerous clinics across Australia too, giving all patients access to outstanding services and treatments. At the Dr Lanzer Clinic, various procedures are executed on a daily basis. Vaser liposuction, rejuvenation treatments, facelifts, and other common and not-so-common procedures are performed in Australian and international patients. So, if one needs an opinion on cosmetic surgery or available treatments, Dr Lanzer is the person to speak to. Today, we ask Dr Lanzer some pointed questions about cosmetic surgery as well as some of the procedures he has executed in the past. Find out what Dr Lanzer thinks about some of the frequently asked topics in the beauty industry. Beauty is very much an abstract term, what is beautiful to one person may not be beautiful to another person. Certainly, beauty can vary between different cultures and countries. One of the most important factors in beauty is symmetry on the sides of the face but also symmetry on how the eyes, cheeks, nose and chin all work together. Today beauty is often associated with youthfulness. Men and women do not like their appearance if they look old. Wrinkled or droopy skin does not create an image of beauty. On the other hand, a child who has very tight smooth skin with round cheeks is not necessarily beautiful as one would describe for someone in their twenties. What Is Your Idea of an Ideal Male Face? An ideal male face has a sharp definition along the jawline, eyes that are clearly visible, yet are not feminised with elevated eyebrows but a rather heavy upper brow a nose and chin that is in proportion with the rest of the face, and skin that is smooth and clean. 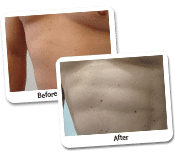 What Is the Most Challenging Procedure Performed on Male Clients? The most challenging procedure would be the tummy tuck. 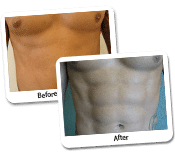 I specialise in a procedure called Lipo Tummy Tuck. This procedure is used for patients with a large loose stomach, typically seen in patients who have lost a lot of weight as a result of a lap band. Firstly, I perform the liposuction to remove as much fat as I can. I then excise and cut out all the skin from the belly button down to the pubic area. 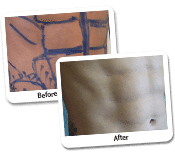 The upper skin is lifted and we suture together the weak and loosening stomach muscles, particularly down the centre of the stomach. Finally, the umbilicus belly button is brought through the new skin and replaced and all the skin is pulled down to the pubic area. The skin is closed on multiple layers which makes it as strong as possible.